The exposition “Belarus, Our Beloved Land” will display local arts and crafts from the collection of the National History Museum. The exposition is meant, first of all, for the foreign audience. 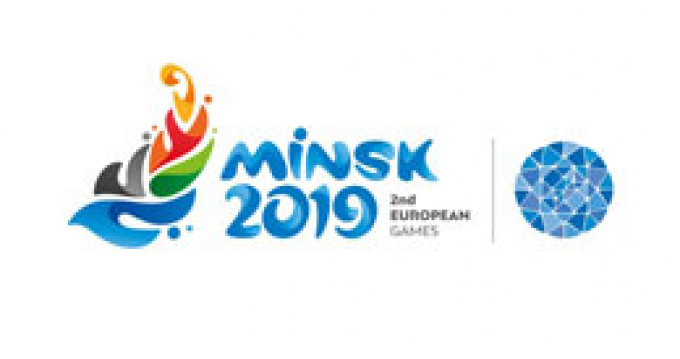 Two carriages picture 15 sport pictograms (15 images of Lesik the Fox wearing sport outfits), the logo of the European Games, the official website address, and hashtags of the games. The flame of the 2nd European Games will be lit in Rome on 3 May. Then the flame will be taken to Mont Blanc where the Belarusian flag will be raised as well. According to the NADA head, not only future participants of the games but also potential candidates for national teams are checked during practice and competitions. The applications will be accepted till April. Then MEGOC will choose 8,000 volunteers to work in more than 25 functional areas during the European Games. Overall, more than 40% tickets for 120 sessions has been sold. “The ticket sales are going well,” Maksim Koshkalda said. According to the NADA head, it will be medal winners who will be tested for prohibited substances in the first place. Besides, any athlete can be selected for testing. A regular session of the subcommittee on customs regulation of the national committee in charge of organizing the 2nd European Games Minsk 2019 took place at premises of the State Customs Committee on 27 February. 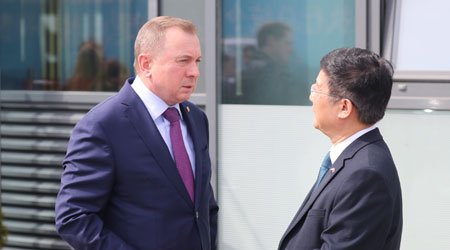 The minister noted that the preparations for the 2nd European Games 2019 are based on the program approved by the Sport and Tourism Ministry and the National Olympic Committee of Belarus. With the schedule for sport events in mind, Belarusian Railways has developed a timetable of its urban and regional trains enroute Minsk-Masyukovshchina-Belarus.